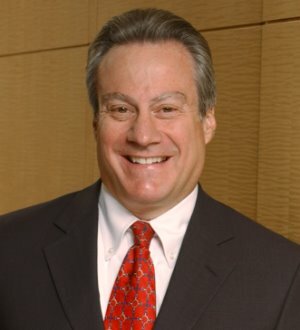 Gordon Bava is co-chair of Manatt after serving for a decade as Chief Executive and Managing Partner. Gordon’s practice focuses on mergers and acquisitions, special committee representation, private and underwritten securities offerings and general corporate representation of clients in a variety of industries. Gordon has conducted these services for public entertainment, utility and healthcare companies, local, regional and multinational financial institutions and holding companies, investment banks, and institutional and individual investors. Gordon previously served as the Executive-in-Residence at Rustic Canyon Ventures, Santa Monica, California, one of the largest venture capital funds in Southern California focusing on Internet businesses, business services and other technology-oriented, high-growth industries.